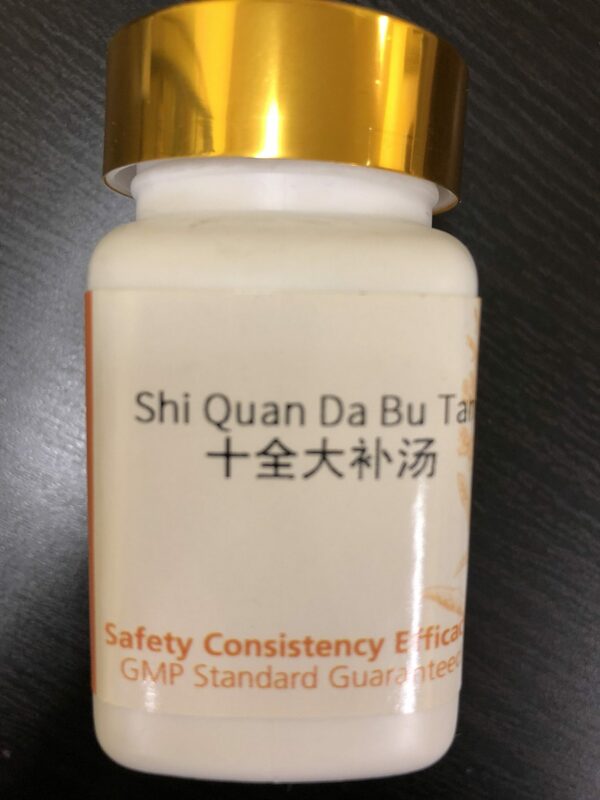 The Chinese name Shi Quan Da Bu Tang literally means “all-inclusive great tonifying decoction” or “ten complete tonic decoction.” This classical formula powerfully tonifies Qi and blood and also warms the Yang. It is traditionally used for fatigue or lassitude, shortness of breath, dizziness, pallor, low appetite, palpitations, insomnia, intolerance to cold, spontaneous perspiration, weakness of the lower extremities, persistent sores, or continuous spotting from uterine bleeding. 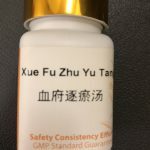 The original source of the formula Shi Quan Da Bu Pian can be traced back to the Imperial Grace Formulary of the Tai Ping Era (Tai Ping Hui Min He Ji Ju Fang). 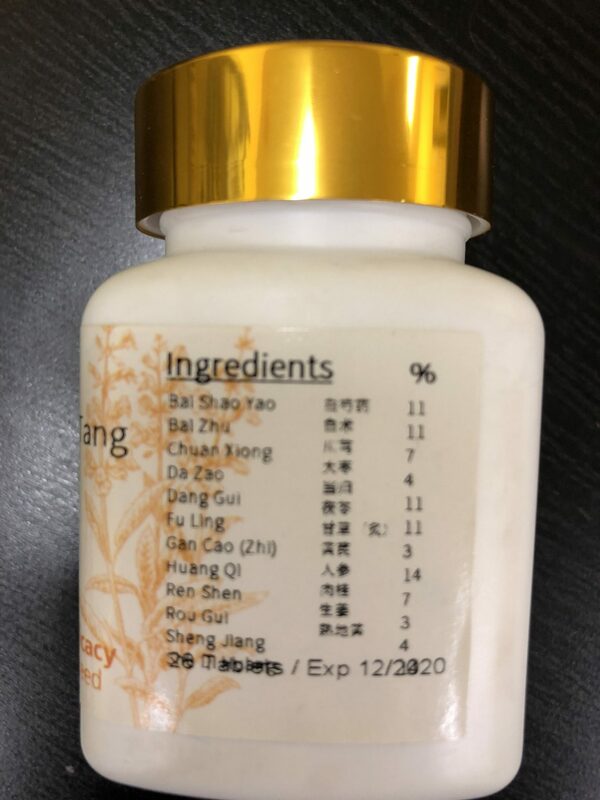 Today it remains an important tool used in contemporary Chinese Medicine for the treatment of modern diseases which arise from patterns of predominant Qi and blood deficiency with moderate Yang deficiency or cold. 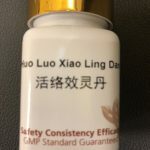 Studies have shown Shi Quan Da Bu Tang may be beneficial in reducing hematotoxicity in breast cancer patients receiving chemotherapy.1 Recent studies of this formula have also shown promise in the TCM treatment of anemia, chronic atrophic gastritis, gastric prolapse, Meniere’ Syndrome and in post-surgical recovery. patients may present with a pale tongue with a white coating. The pulse may be thin, weak and slow.